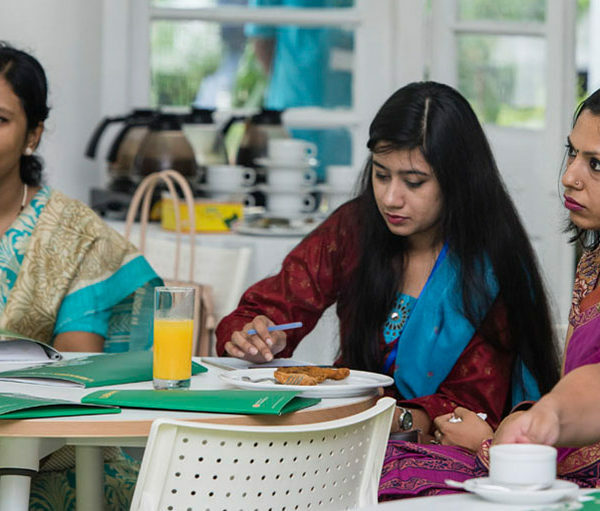 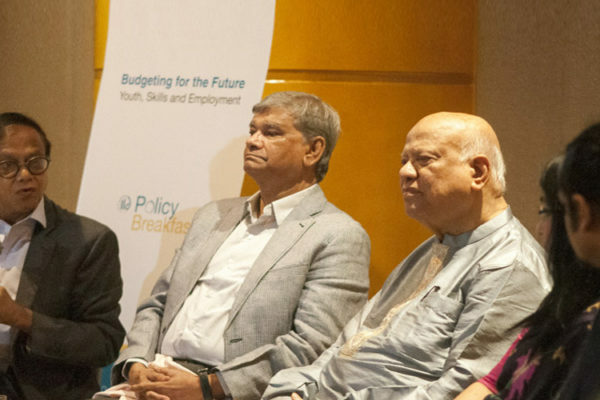 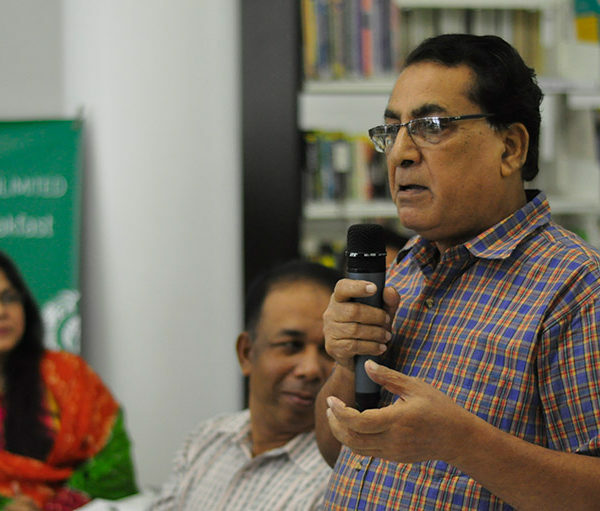 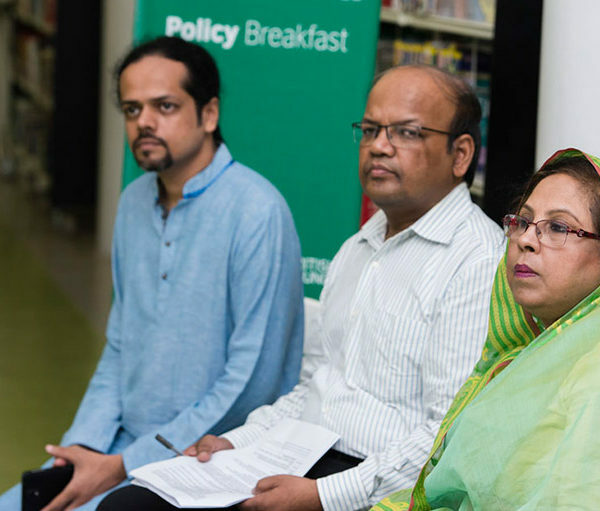 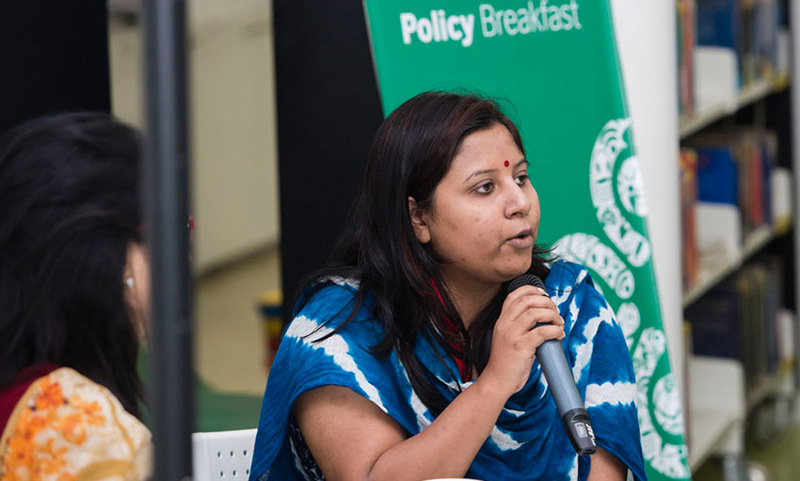 Community engagement and community ownership of libraries need to be emphasized for the sustainability of any library movement, mentioned participants at the policy breakfast held in Dhaka on 22 July 2017. 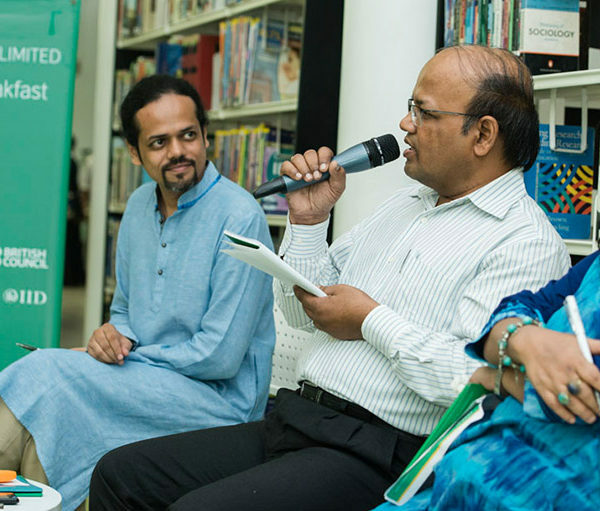 Throughout the world, library initiatives have made positive impact which reiterates the importance of greater investment in public libraries. 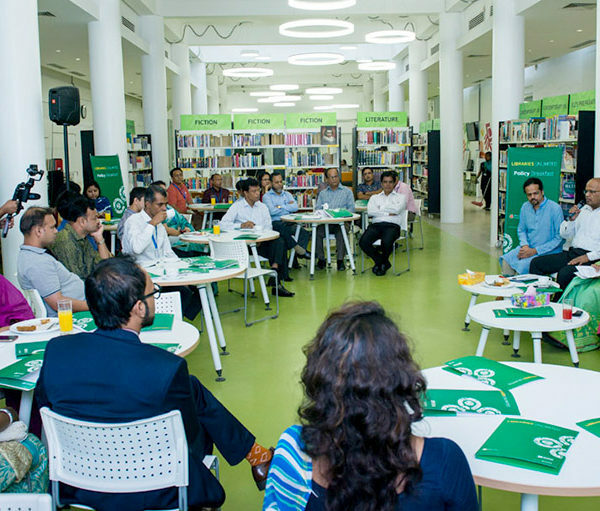 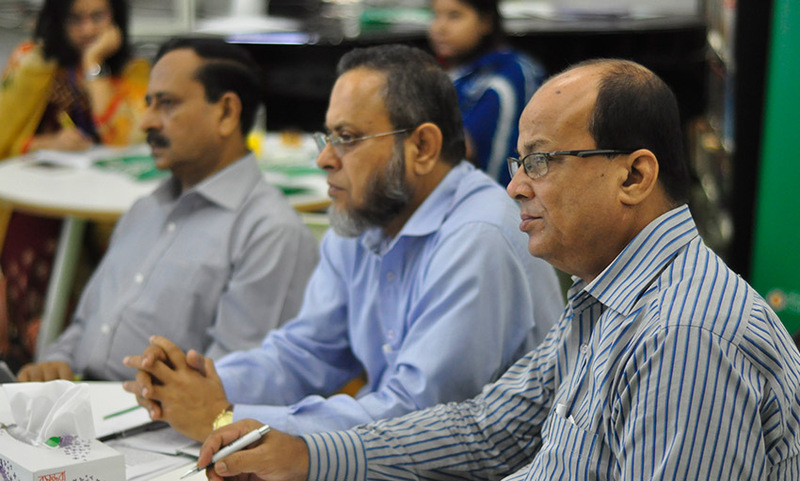 Keeping that in mind, the Libraries Unlimited programme was initiated to improve public access to information and knowledge in Bangladesh. 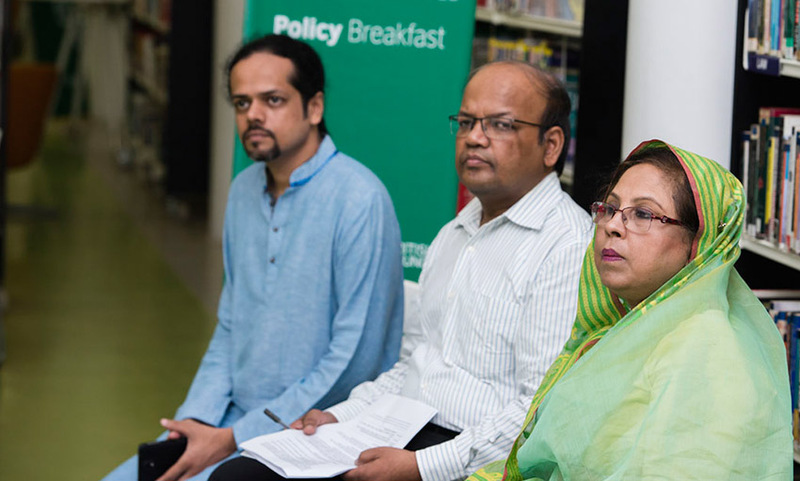 As part of the Libraries Unlimited Policy and Advocacy series, IID, as the Policy Partner of the programme, organized this policy breakfast, in partnership with the British Council and the Ministry of Cultural Affairs. 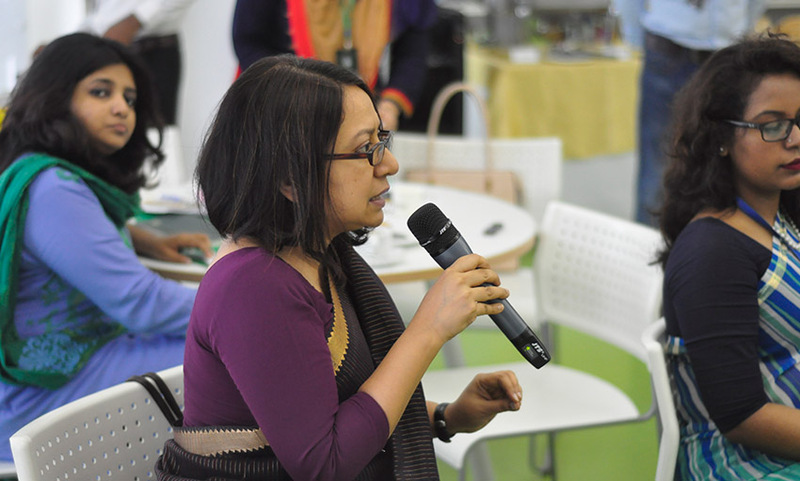 The discussion focused on “Wellbeing, Prosperity and Communities: Library Services for Women and Families”. 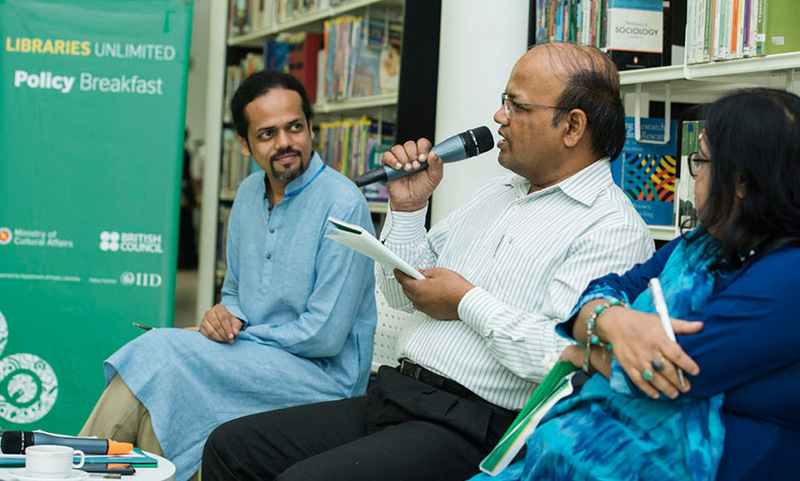 The participants highlighted the existing gap of library culture in both rural and urban areas, and what issues should be prioritized in the policy level to make libraries more accessible for women, children and the broader community. 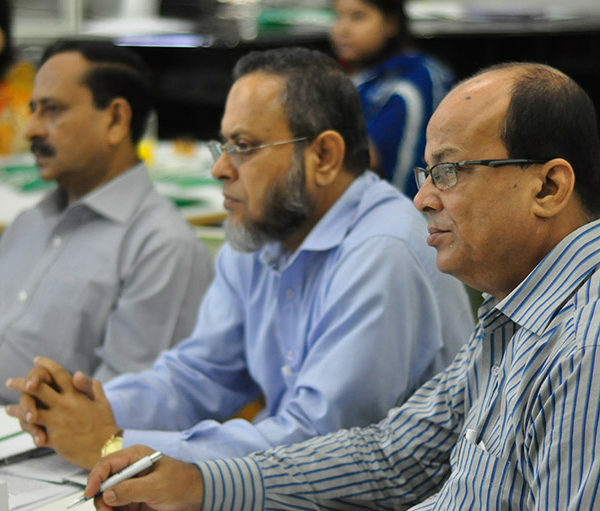 Several speakers said that there is not enough inter-ministerial coordination and also they urged to establish synchronization between the district-level and rural-level libraries. 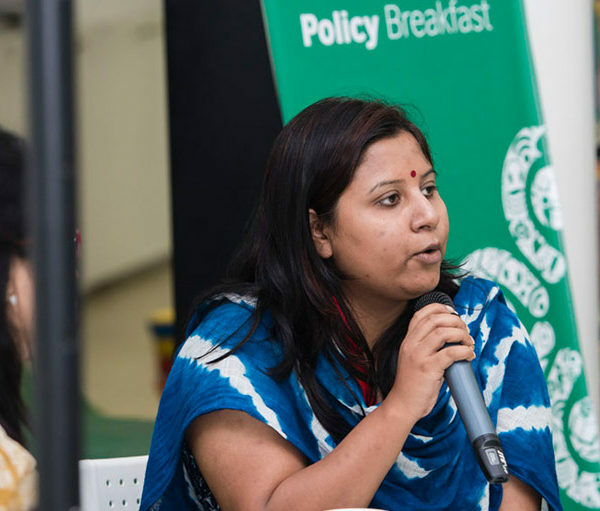 A concern about the lack of suitable content for women and children has been talked about. 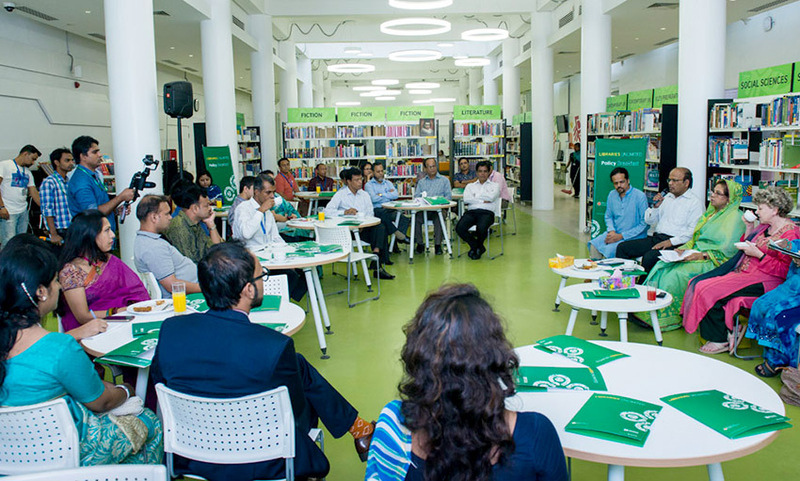 The participants suggested taking initiatives which will help to develop skills of the readers rather than just developing infrastructures. 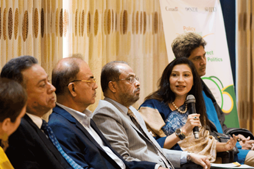 The panelists included Honourable State Minister for Women and Children Affairs, Meher Afroz Chumki, Director General of Department of Public Libraries Ashish Kumar Sarker, among others. 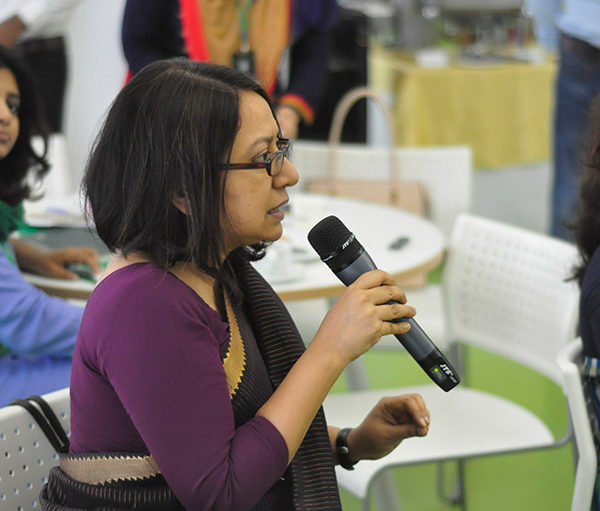 Among others, participants included representatives from Department of Public Libraries, CSO/ NGOs, development partners like Read, Room to Read, leading experts from Gender, well-being and community engagement. 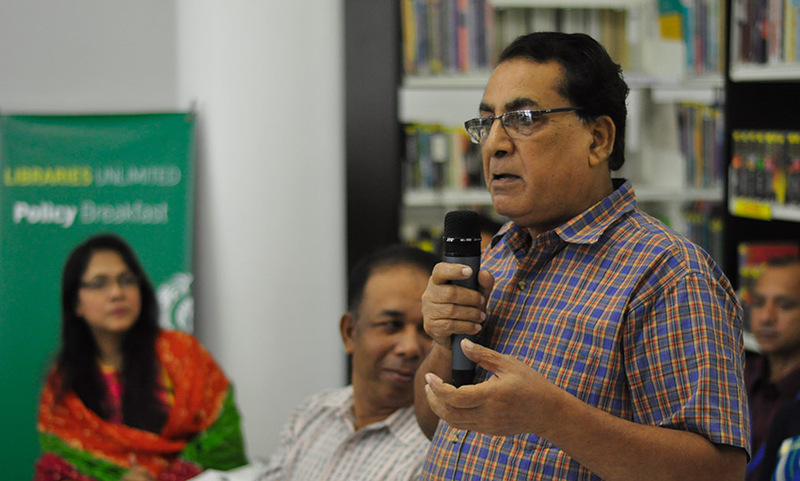 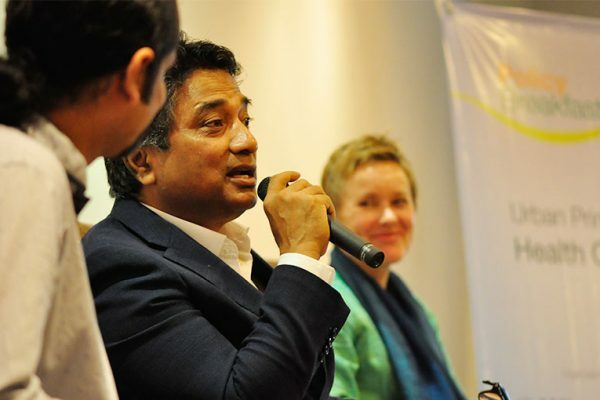 Syeed Ahamed, CEO of IID, facilitated the session.